The moments that I am most drawn to at weddings are the quiet ones. I love the sweet, subtle times between families, brides, grooms, and guests. It takes observation to see these moments unfolding. I have been working at wedding photography for well over a decade and I think my ability to spot these moments is one of my strengths as a wedding photographer. At this Celebrations wedding in Bensalem, Pennsylvania, the bride and groom opted to leave Celebrations for a church ceremony. As the guests were settling into their seats I was preparing for the processional to begin when my assistant came to find me. She told me that the light was lovely in the foyer where the bride was waiting, so I left with her to go check it out. 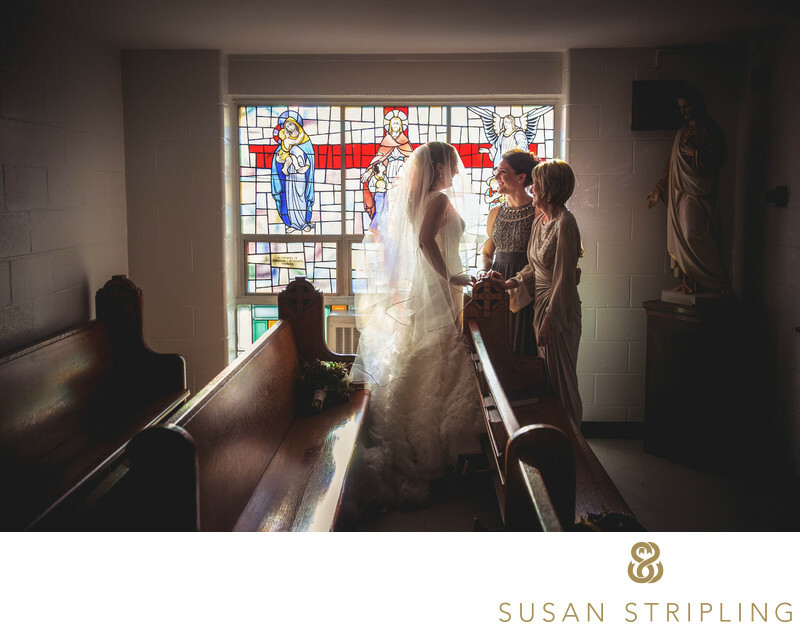 I love the gentle light coming in through the stained glass window almost as much as I love the moments between the bride, her sister, and her mother. I love how the lines of the church pews lead the eye of the viewer right to the subject of the photograph. As a team, we are always looking for beautiful moments like this one. I love when my assistant alerts me to beautiful things that would make a lovely photograph. 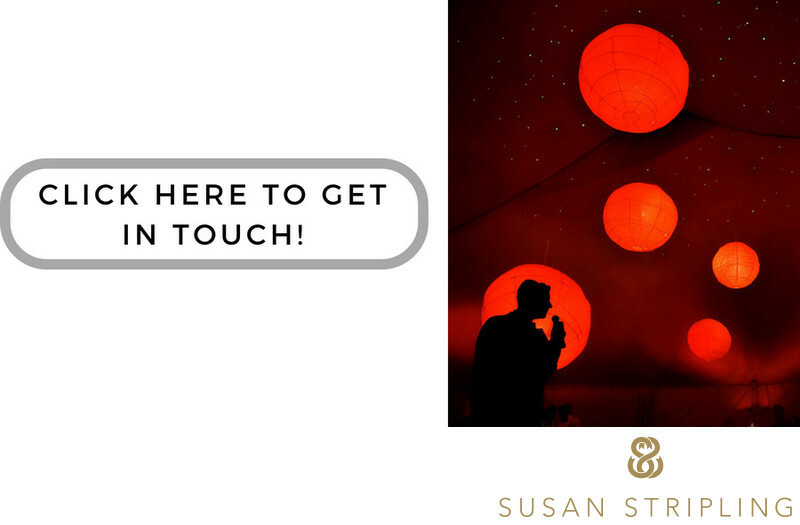 We are always striving to see new things, find new moments, create new portraits, and bring an extraordinary level of photography and customer service to our clients. Location: 12650 Dunks Ferry Rd, Philadelphia, PA 19154. Keywords: Bensalem (12), Celebrations (3). 1/200; f/3.5; ISO 200; 38.0 mm.